Saturday, November 19, 2016, 9 am to 3 pm—Everyone is invited to join us for a festive day of browsing used books and sampling delicious home-style soups in our temporary event café. A variety of books will be offered (YES, we think print books are still cool!) Many books are new to this year’s sale. Men and women from our congregation will bring out their best family recipes. Soups will include a variety of old-time favorites in addition to recipes with a new twist, such as “Cheeseburger Cheddar.” All food will be available both for eating on-site or for take-out. 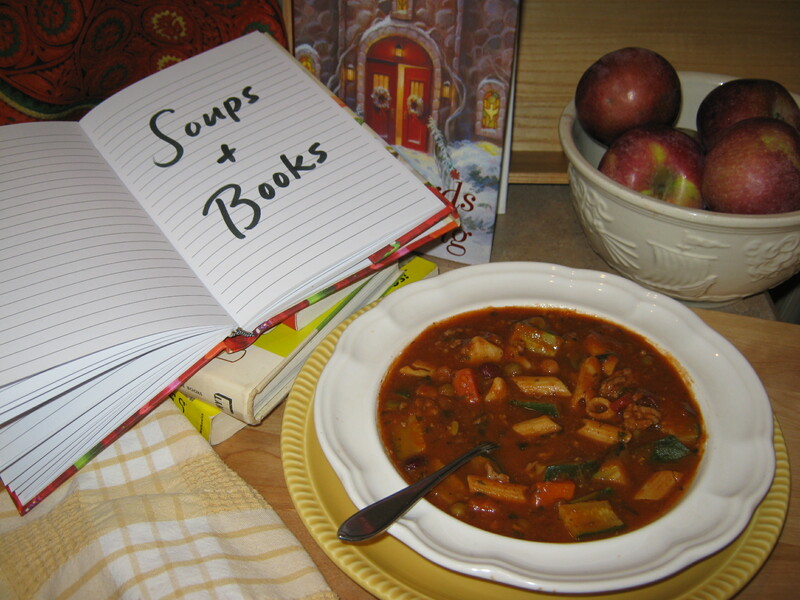 One mom who helps with the Soup and Book event each year says that her kids love attending (children are welcome). What do her kids love? 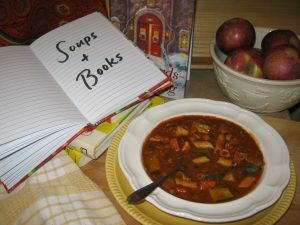 The soups, children’s books, and friendly people. This mom believes that the event is also a good opportunity for her kids to learn about helping others. 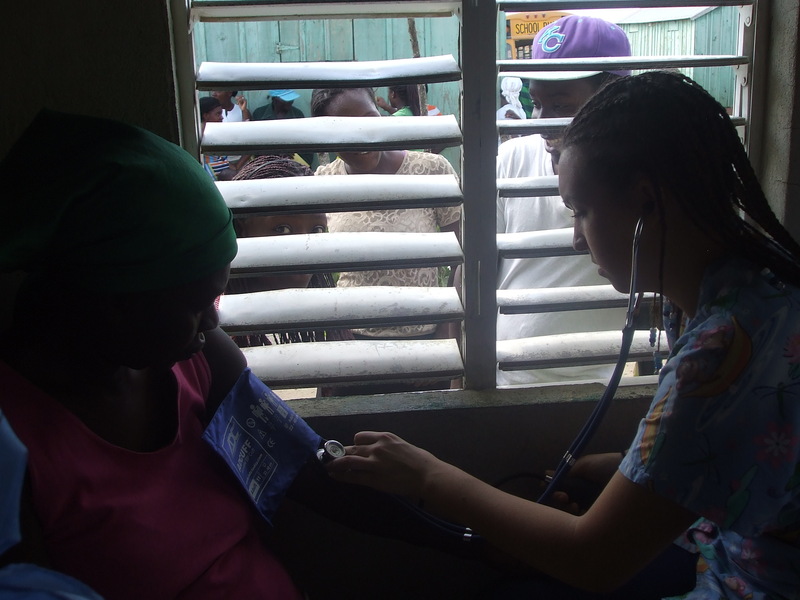 Proceeds of the First Baptist Soup and Book Sale go to the church’s annual medical mission trips to Good Samaritan Hospital in the city of La Romana, in The Dominican Republic (DR). 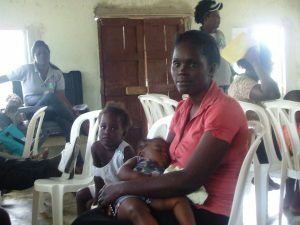 Good Samaritan Hospital treats many poor Haitian workers who labor in sugar cane fields in the countryside surrounding La Romana. 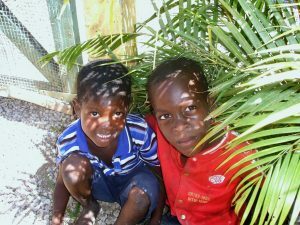 During the sale the church plans to have displays and a slide show with scenes photographed during earlier mission trips. 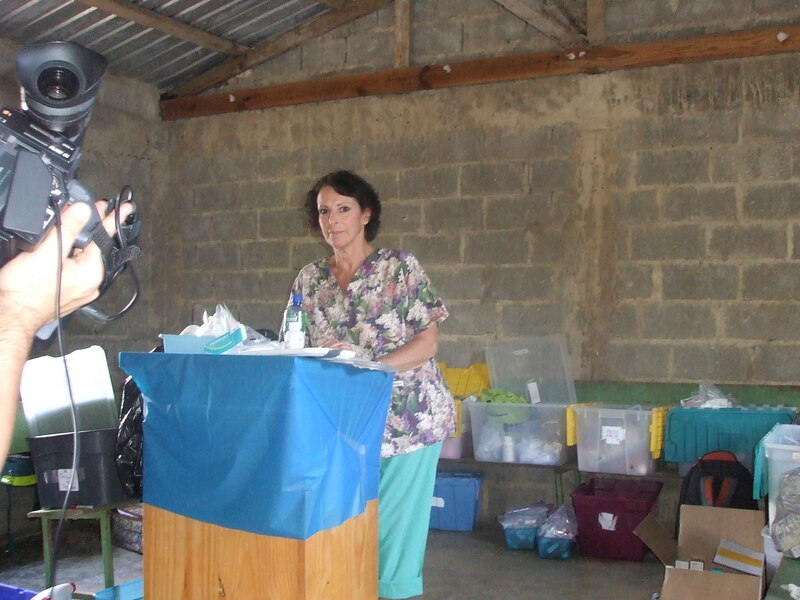 First Baptist Shelton member and longtime Shelton resident Judy Gura, RN, says that the church’s fundraising sales and the medical mission trips that they support are high points of her year. 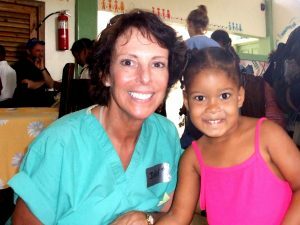 Although Judy has a busy professional career as a nurse—and is also active with church, family and grandchildren—she enjoys using a vacation week each year to travel to the DR. The travel and work are strenuous, she says, and some training is required, in addition to keeping her vaccinations up-to-date. Each year Judy wonders whether this will her last year. However, after returning she always believes that this has been the best trip ever. She feels joyful and energized, and states that this is in part because of the fantastic people she has met. 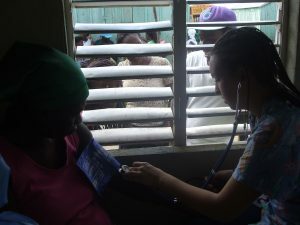 She is also thankful for the many ways in which the hospital and mission medical teams have been able to help people in need—through a demonstration of what she believes is God’s love at work through people working together. Our pastor, Ken Smith, says that First Baptist Shelton appreciates all of our volunteer and career missionaries and their willingness to act upon their faith in God’s great grace and love through Jesus Christ. 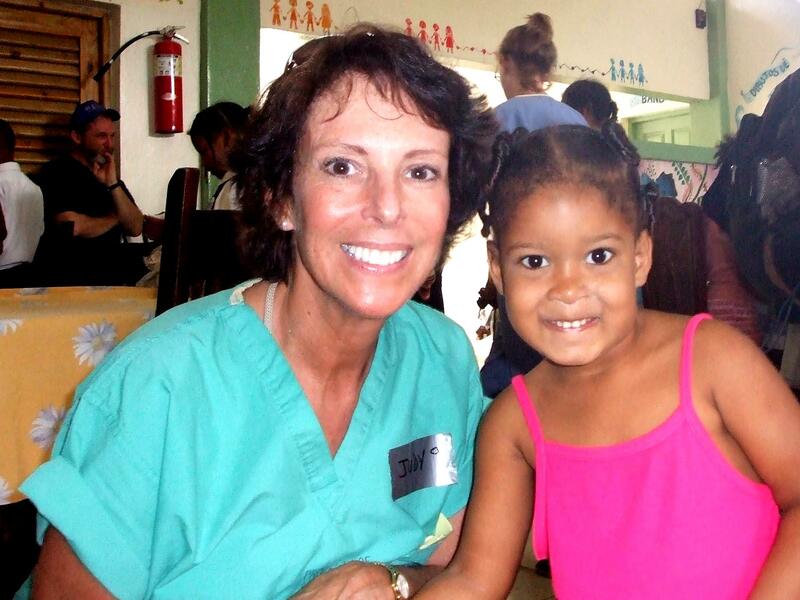 Judy Gura, RN, with a child in a La Romana orphanage. Photo by Brenda Bazyluk. Below are more photos. 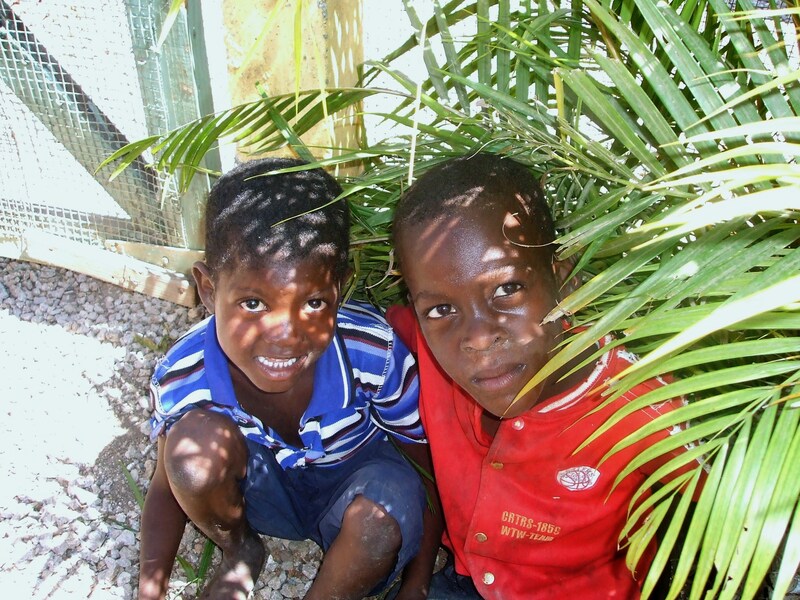 Photo credits: all photos accompanying this article were taken by another of First Baptist Shelton’s dedicated volunteer missionaries, Brenda Bazyluk, and are used with permission.